This Instant Pot Cauliflower Soup is QUICK, EASY, and hands-off thanks to the Instant Pot. 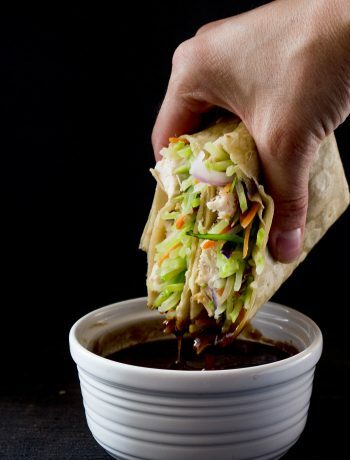 Make it in under 30 minutes! 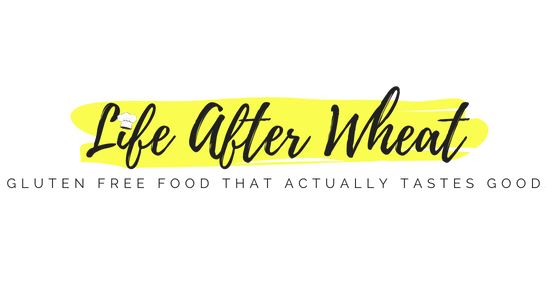 Naturally gluten free – no flour required! Everyone is raving about Zupa’s Wisconsin Cauliflower Soup, and for good reason! It is a healthy(er) soup made with a cauliflower base. It is perfectly creamy and bursting with flavor – SO. GOOD. 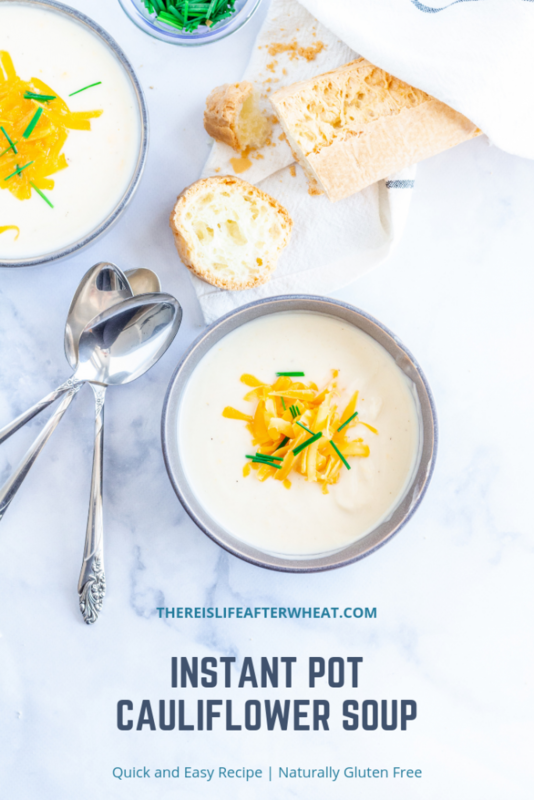 Well, the only thing better than that soup is this Instant Pot Cauliflower Soup that is every bit as tasty, but with much less prep! 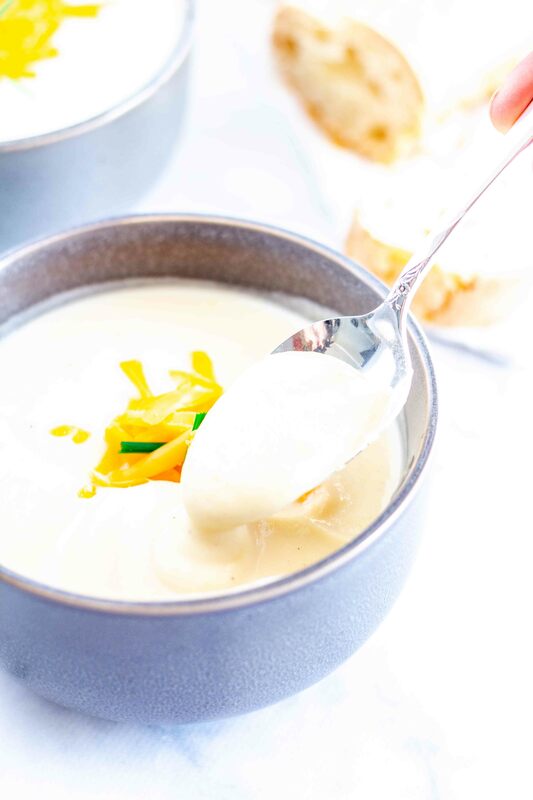 We love to serve cauliflower soup with our Gluten Free Rolls or a loaf of fresh Gluten Free Sandwich Bread. If you’re looking for something quick you can pick up at the store, Against the Grain and Udi’s both make a fantastic gluten free baguette! 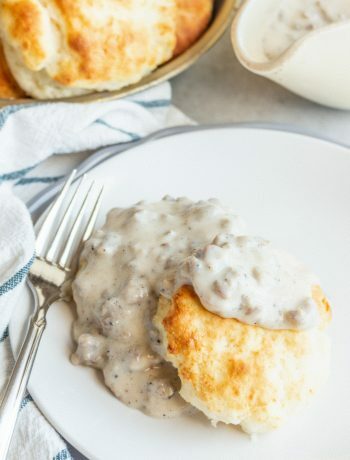 You might also love the fact that we’ve adapted this recipe to require no flour, so you can enjoy it whether you’re gluten free or not and don’t have to worry about which flour to buy. If this is your first time making instant pot cauliflower soup, be sure to scroll down to the recipe card and watch the step-by-step video. It’s less than a minute long and will give you an idea of how this recipe is made. LET’S TALK ABOUT THE INGREDIENTS. You’ll want to use a plain old yellow onion for this recipe. Since you’ll be blending the veggies after briefly cooking them, you don’t need to chop them finely, just give them a rough chop for sauteing and be on your way. In the video, you’ll see that the onions and cauliflower are in fairly large pieces. 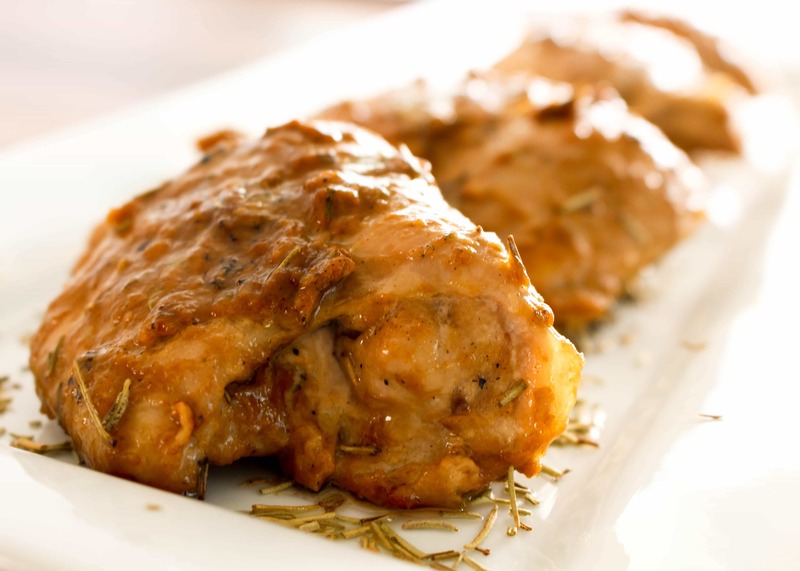 We list specific weights in the recipe, but don’t be intimidated by that. If you have a kitchen scale and can weigh the cauliflower florets, GREAT. If you don’t, no stress. Try to weigh the cauliflower before you buy it and then just remove the leaves, stem, and core. If it’s a little too much or too little, it shouldn’t affect the soup enough to be worrisome. Our only advice here is, if you finish the instant pot cauliflower soup and it’s too thick for your taste, add more cream or broth to your liking. If it’s a little too thin, add an extra sprinkling of cheese to thicken it up. Feel free to use your favorite combination of cheeses, just be sure that all of them are varieties that melt well. Sharp cheddar is perfect for this recipe, and you can absolutely use 100% sharp cheddar in this recipe if you want to keep it simple. We’ve made this instant pot cauliflower soup a good half a dozen times now and so far, our favorite cheese combo is sharp cheddar/Gruyere/pepper jack. Gruyere is a high quality cheese that is a little more expensive, and you’ll find it in the fresh cheese section of your favorite grocery store. It is similar in flavor to Swiss and melts incredibly, and it is this flavor/texture combo that make it ideal for this recipe. Whenever you are making a recipe with melted cheese, use a block that has been freshly grated by you. Do not use pre-shredded cheese because it has added starch to prevent it from sticking. This starch will affect the consistency of the soup in a slimy sort of way…and no one wants slimy soup! The answer is…we’re not sure. 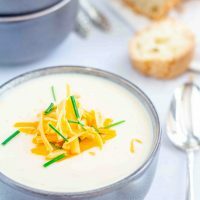 We haven’t tried this recipe with any dairy free subs, but based on the amount of cheese and cream, we would suggest keeping this recipe as-is or finding another cauliflower soup recipe that is made specifically to be dairy free. We haven’t tried this either, but do have plans to give it a shot. The soup will, of course, be a thinner consistency so if you try it, please start out with a little less milk or half-and-half and add more if needed. MAKING THIS RECIPE??? We love to hear about it! >>>Comment on the post to let us know how you liked it! 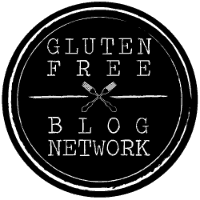 Looking for more gluten free Instant Pot recipes? We love this Instant Pot Mongolian Beef from Gluten Free Palate! This Instant Pot Cauliflower Soup is QUICK, EASY, and hands-off thanks to the Instant Pot. Make it in under 30 minutes! Naturally gluten free. 1 (2.5-3 lb) head of cauliflower, washed and broken apart. You should have about 2 lbs of cauliflower once core and leaves have been removed. Press saute button on your Instant Pot. Add butter and onions, and saute for a minute or two. Add cauliflower and 1 cup broth. Close lid and seal vent. Pressure cook for 2 minutes, then quick release. When pressure is released, pour contents into a blender and blend on medium-low just until smooth. Pour back into Instant pot and add another 2 cups broth and the cream. Press Saute button again add cheese a handful at a time, stirring until it is completely melted before adding more. As soon as cheese is melted, turn off Instant Pot and serve. 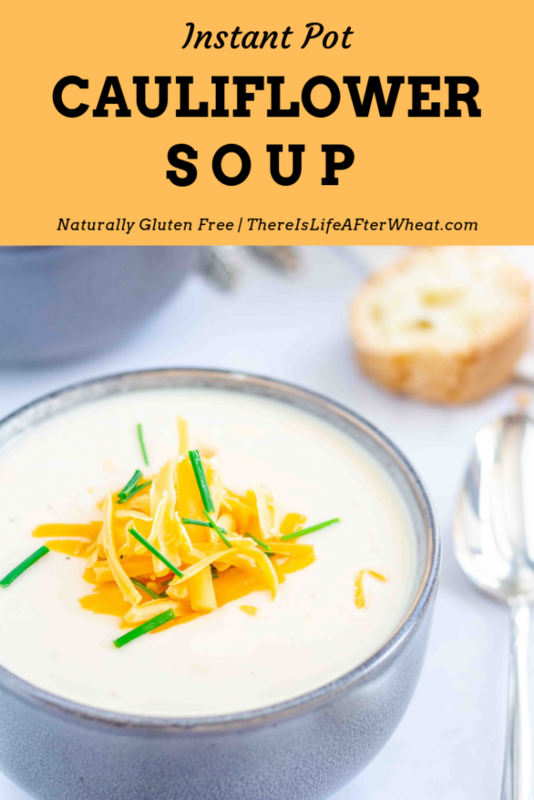 This soup is great with a loaf of homemade gluten free bread or some gluten free dinner rolls! There is no need to finely chop here, you'll be adding all ingredients to a blender later, so just chop the onions enough that you can saute, and break the cauliflower apart with your hands into manageable pieces. We have made this recipe half a dozen times already, and honestly it tastes pretty darn good with just about any cheese. BUT our favorite combination is 1/2 cup Gruyere, 1/2 cup pepper jack, and 2 cups sharp cheddar. Feel free to just use 3 cups sharp or medium cheddar if you don't have the others on hand...but the pepper jack definitely gives this soup more flavor! DO NOT use pre-grated cheese. These products are tossed in starch and won't melt as well, and the texture will be off. Grate your own cheese. 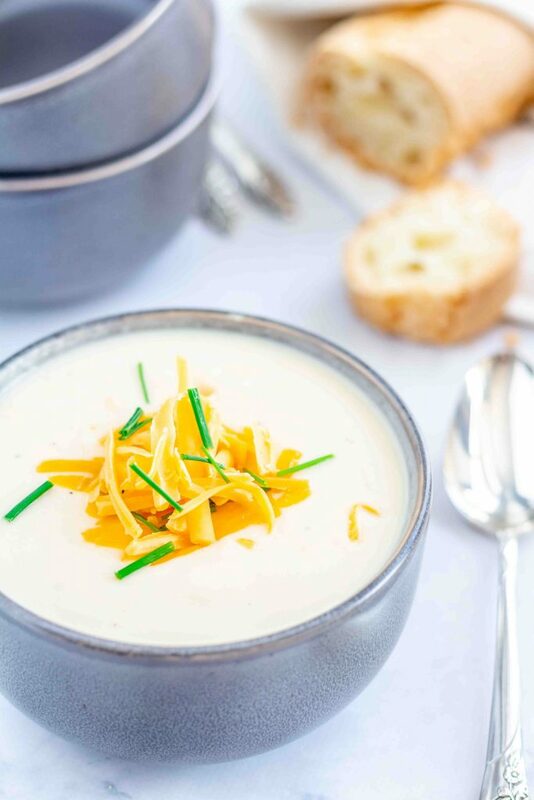 Using mild cheddar will result in a soup that might taste bland, we don't recommend it.. Sounds yummy! I make a Creamy Potato Soup thats vegan using So Delicious Culinary Milk and Daiya Cheese and it turns out amazing. I’m going to have to give that a try to make this DF. Looks delicious, will have to try soon! Love how easy this is to make! Perfect dinner on a cold night! So excited to test out my Instant Pot with this! I love a good cauliflower soup, but without an IP, it takes forever (boil, mash, etc. ).